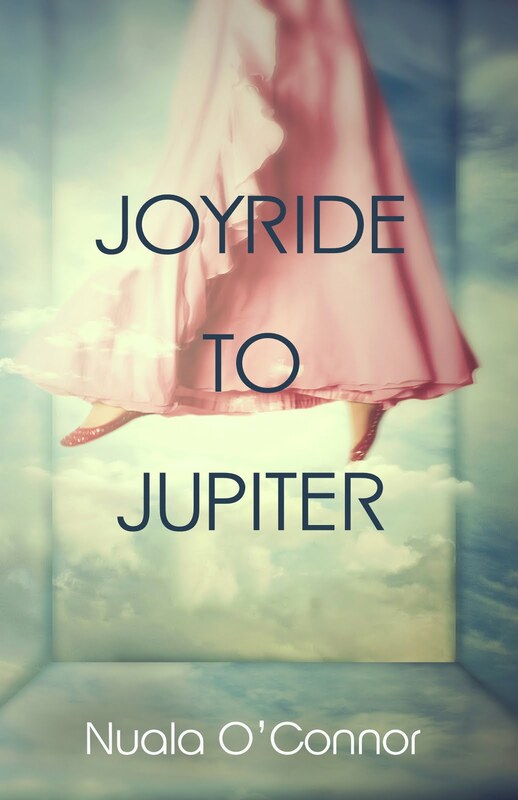 BleachHouseLibrary.ie: Joyride to Jupiter by Nuala O'Connor. Review and Giveaway. 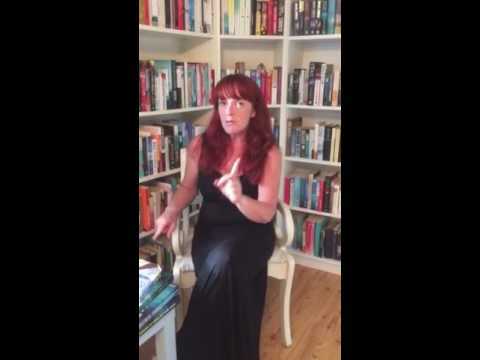 Joyride to Jupiter by Nuala O'Connor. Review and Giveaway. 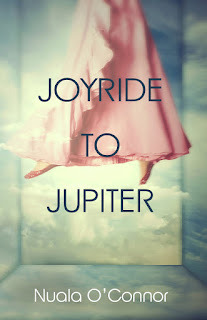 Thanks to New Island Books, I have a copy of Joyride to Jupiter to Giveaway. Just enter via rafflecopter link below. Open INT. Ends 30th June. Good Luck! A maid in Manhattan; two mismatched tourists in Naples; a grieving couple in Cáceres; a pair of lovers searching for the right spot in Ireland. This collection of short stories, from one of Ireland's finest writers, is a glimpse into the thoughts and narratives of many. In Joyride to Jupter a man watches his wife deteriorate into the folds of dementia and his heart breaks a little more each day. In Napoli Abú, the forced friendship between two women leads to the realisation that not every book can be judged by its cover. The family home is the subject of a rift between two brothers in Tinnycross and a seaside bench is the catalyst for friendship in Squidinky. While each story is different to its predecessor, each tale has a powerful aftertaste. There are nods to everyday life: homelessness, emigration, post-celtic-tiger losses, the scandals of the catholic church, infertility; some written in the present day; some in the past. The characters are ripe and bulbous, ready to hop into the readers consciousness, and take hold. Landscape and atmosphere are the focus of many stories and O'Connor describes the sky with fluid and memorizing clarity. 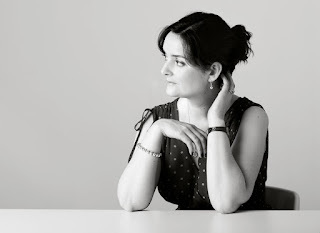 The collection contains tales of redemption, presumption, forgiveness and grief and the prose has a petal-like feel. These are delicate yet sturdy stories. Each one deserved of its place on the page. There is something special to be found in each of the nineteen works and the characters stall in the readers minds, hanging on with determination. The pieces vary in length and depth yet are equal in their importance. This is a book that can be picked up, again and again, with the certainty of pleasure. Highly recommended. Joyride to Jupiter is published by New Island Books and is available in PB and ebook format. Miss Emily is another of her books. I think of Miss Emily. Anoter one of her books.